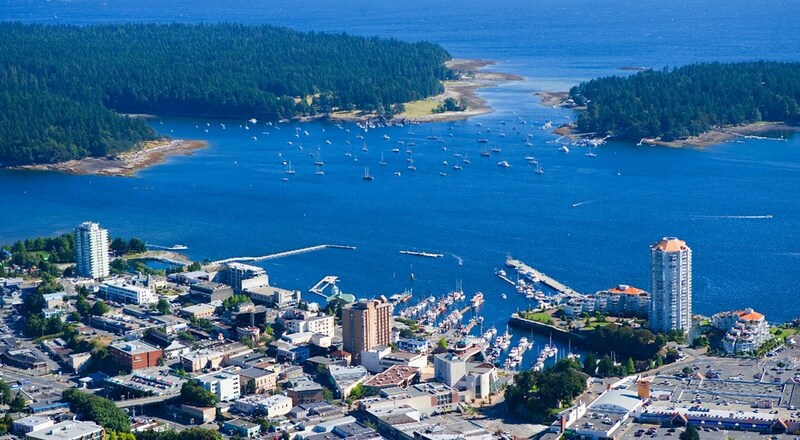 Canadian Title Store is happy to provide the financial services in Nanaimo, British Columbia and nearby locations. We are a fully Canadian owned company providing loans across Canada. Our title loans are available at affordable interest rates. Got questions? Our representatives are available 24*7 to provide you with the full assistance. Call us at 778-762-0184 to get answers or a free loan quote!